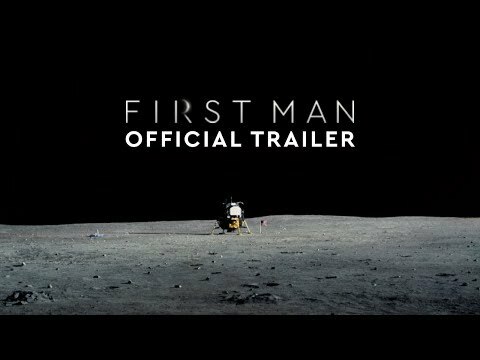 "First Man" tells the story of NASA's mission to land a man on the moon, focusing on Neil Armstrong during the years 1961-1969. A first-person account, the movie will explore the sacrifices and the cost - on Armstrong and on America - of one of the most dangerous space missions in history. Armstrong died in 2012 at age 82. First Man was released on Blu-ray 90d ago in the US.